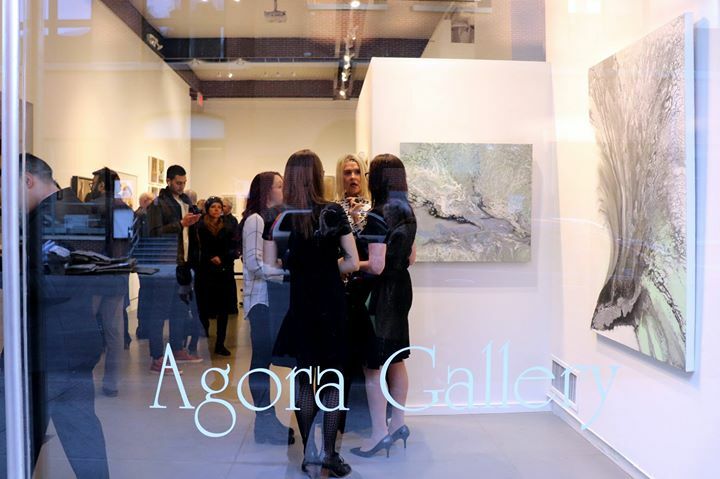 Agora Gallery was founded in 1984, helping new and emerging artists show their work in the competitive New York market. 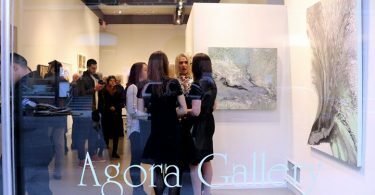 From its humble beginnings in SoHo, Agora Gallery established itself as a key part of the New York art scene, and has remained so for over 25 years. 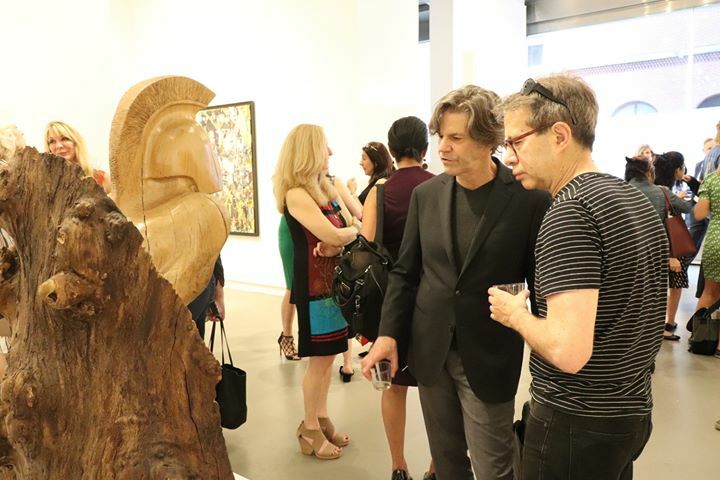 Agora’s current location rests in the heart of the Chelsea district, an internationally renowned neighborhood of galleries which draws in thousands of art devotees each year. 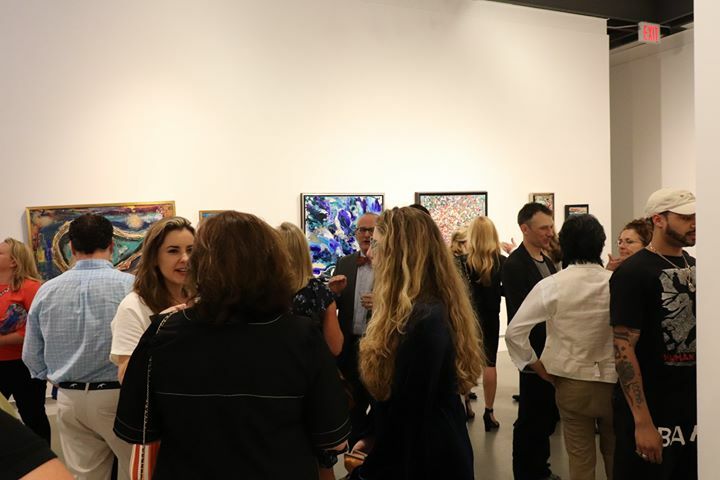 Agora Gallery is proud to represent artists from all over the world, and welcomes exceptional skill and aesthetic ability wherever it is found. Our artists come from a wide range of backgrounds and experience levels. Their influences, styles and chosen mediums are incredibly diverse, and each exhibition is truly unique as a result. This rich array of artistic capacity is echoed in ARTisSpectrum’s artist profiles and articles. 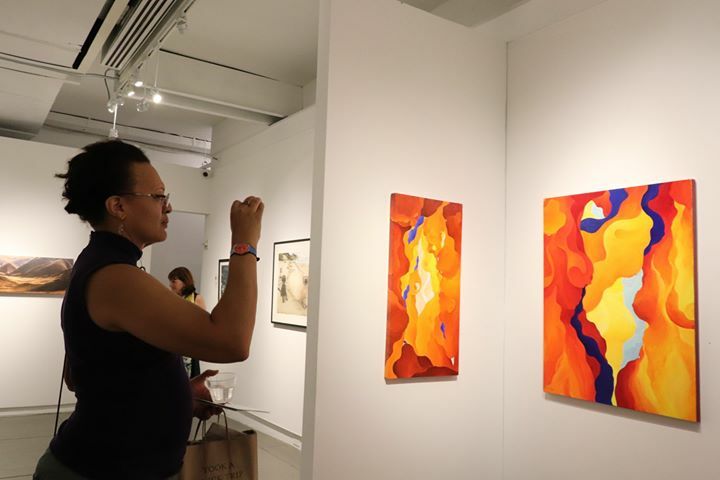 The Chelsea gallery space is an artist’s dream: large, elegant, and filled with both natural and artificial light. New exhibitions open at Agora Gallery every three or four weeks. 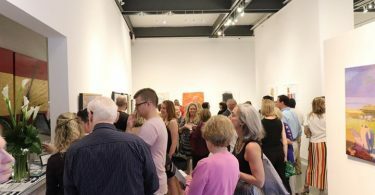 Opening receptions take place on Thursday nights, when the neighborhood comes to life and art lovers go ‘gallery-hopping’ from show to show. 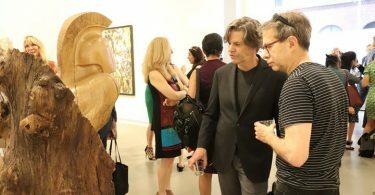 Their enthusiasm and energy creates a uniquely appealing atmosphere, an exclusive New York approach to art and discussion that simply can’t be replicated anywhere else. 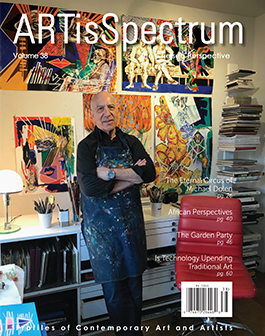 As a supplement to Agora’s bricks-and-mortar display, ARTisSpectrum Magazine provides advice, information, and insight. Angela Di Bello, the director of Agora Gallery, serves as the Editor-in-Chief of ARTisSpectrum. She is instrumental in selecting the artwork that appears in each issue of the magazine; she and the editorial staff strive to demonstrate the varied talents and considerable skill of the featured artists. 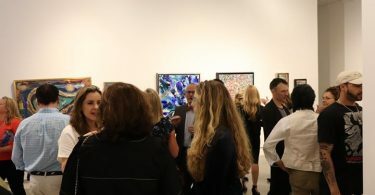 The magazine often includes advice for both artists and collectors; as a frequent mediator between these two groups, the gallery staff are able to share their expertise and ease the transition for new artists and burgeoning aficionados. 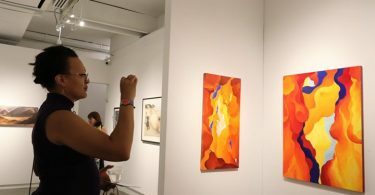 Drawing from their own experiences, members of the Agora Gallery staff contribute to ARTisSpectrum, highlighting relevant trends, concepts, and issues in the contemporary New York art scene. More than just a review of the current season, the articles discuss topics that inform, animate, and surround the gallery and its staff — the things that affect their jobs, alter their artistic choices, and influence their careers and those of the artists with whom they are in contact. In addition to staff writers, we also feature contributions from artists, writers, and community members; they focus on relevant issues in their own specializations and lend some unique perspectives on the ever-shifting world of international art. 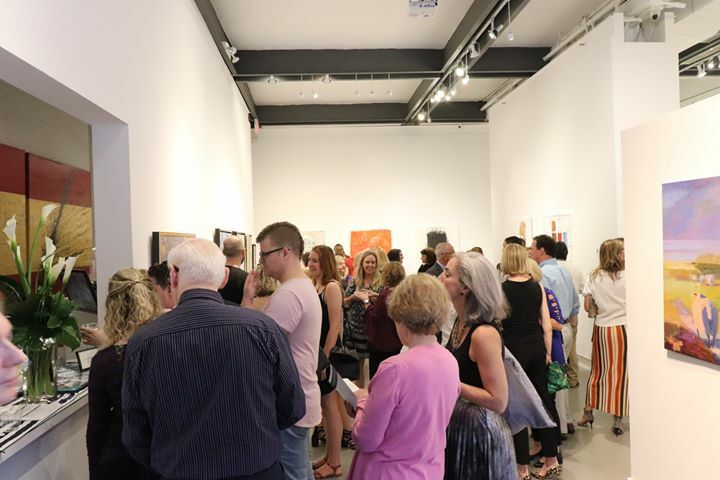 With a varied and thorough insight into the industry, Agora Gallery is committed to sharing its knowledge and showcasing its talented artists through ARTisSpectrum, both in print and online.